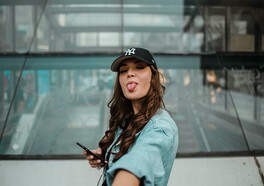 Micro influencers have become increasingly popular during the last couple of years, and the development is not showing any signs of slowing down. In fact, never before have so many “smaller” social media accounts been used to promote and market the products of big companies. Despite this shift on the market, many are still confused about what micro influencers are and even more seem hesitant about why they should use them. Therefore, we decided to provide you with a detailed insight into what micro influencers are and more importantly why it’s important that you consider using them. And trust us, there are many benefits! So, without further ado, let us explain to you why you should be using micro influencers in your next campaign. In the beginning of 2017 we wrote an blog post about why micro influencers was expected to be the biggest trend of the year. To all of you who are still unsure of what a micro influencer is we thought we’d provide a quick explanation. Originally when social media influencing was a new phenomenon, brands and companies tried to partner up with the biggest influencers out there. It was mostly celebrities, actors, athletes, and other people that already had a fan base and an influence in our society that were being used for marketing campaigns. 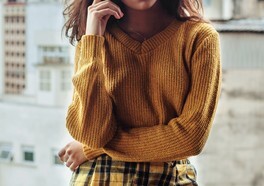 However, after years of using huge influencers with mixed results in combination with other less famous people wanting their piece of the cake, brands started experimenting with smaller influencers. 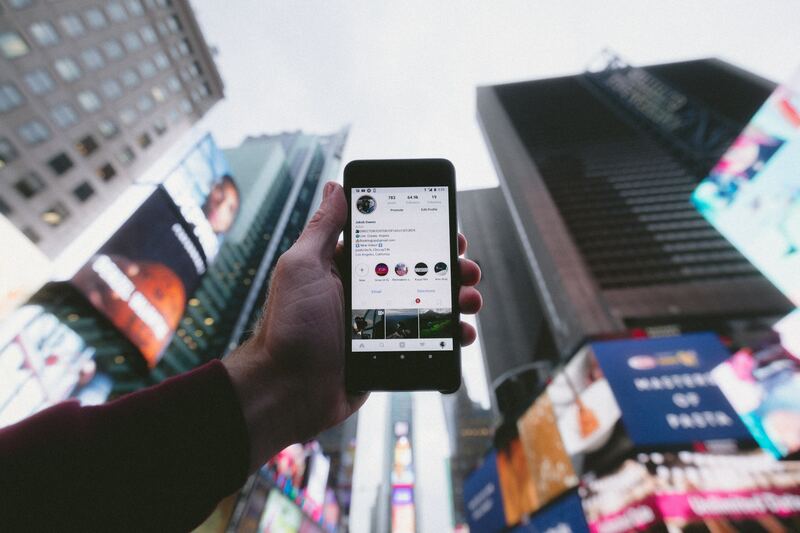 Instead of looking for influencers with millions of followers, brands started focusing their attention on smaller influencers with up to, but often less than, 50,000 followers. It didn’t take long before people started seeing the benefits of using this system and before we knew it, the micro influencer market exploded. Today, as mentioned, micro influencers are a hot trend, and they are helping brands and companies from all over the world sell more products and maximize their ROIs. Some might even argue and say that micro influencers have forever changed the way we think about marketing. Below, we’ll discuss the reasons for this and also take a look at the many benefits of using many smaller influencers over a few huge ones. The number one reason that many prefer using micro influencers is the increased engagement. One of the most important factors that marketers look at when finding influencers is engagement rates. And micro influencers almost always have a higher engagement than large influencers. You see, it’s easier for a person with 15,000 followers on Instagram to be personal and have a connection with their followers than somebody with 15 million followers. In most cases, this leads to the smaller influencer having more loyal followers that like, comment, and share every post because there are genuinely interested. In other words, by using micro influencers, you can reach more of their followers and in turn get much more exposure. Reach your target group directly where they are active! 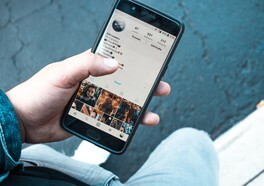 In addition to experiencing higher engagement rates, micro influencers also provide access to more targeted customers. For example, an influencer that only posts about one specific niche and has 20,000 followers with a burning passion for that topic will provide a very well-targeted audience for a brand operating within that niche. Compare that to a celebrity with millions of followers where only a fraction is interested in the product that is being promoted. This setup creates a situation where brands that work with the right influencers can reach out to their specific target group very seamlessly. And as we all know, every successful marketing campaign relies on reaching the intended target group in a natural and convincing way. When talking about micro influencers, there are three aspects that are more important than all others. The two first ones are the increased engagement as well as the more targeted audience that we mentioned above. The third one has to do with budget and prices. Obviously, small influencers charge less for their time than large ones which gives you the opportunity to spend your money more wisely. Note that we are not saying that you will be spending less money because that’s not always the case. However, you will be spending your money in a smarter more targeted way. Imagine that you have been given a budget for one campaign and that most of that budget will be spent on influencers. That gives you two options. You can either spend all of the budget on one or two expensive and large influencers with a huge reach but not great targeting or very high engagement. Or, you can spend the budget on several more affordable influencers that have high engagement and that can reach a similar number of people as the large influencers but within your target group. It’s all starting to make sense now, right? The next reasons sort of goes hand in hand with the two first points we mentioned. 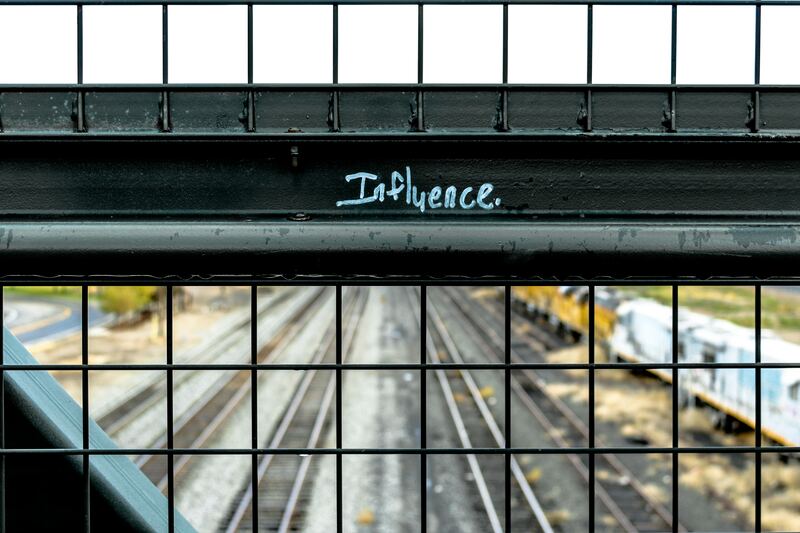 Micro influencers tend to have followers that actually like the influencer for what he or she stands for, and they are not only following them because they're famous. That means that every post the said influencer puts out feels more real and authentic to the follower. With the right caption, a post can even feel like a personal message from a friend even though it’s not. In a world full of ads, commercials, and other outdated sales techniques, consumers have become very picky with who they listen to, which is why this increased authenticity is so powerful. In fact, today, there is no worse way of convincing people to buy a product or service than by being inauthentic. Consumers see right through your sales pitches and “textbook copywriting” directory, and if you can’t reach your potential customers on a personal level with a message they can resonate with, you won’t reach them at all. If you spend your whole marketing budget on paying one influencer and that influencer fails to reach your intended target group, the campaign will fail. It really is as simple as that, and it happens all of the time. However, if you spread your budget out among several influencers, your chances of succeeding increase. Even if some of the influencers fail, some will make it, and the campaign won't be a complete flop. In other words, diversify your campaigns to limit your risk and never put all your eggs in one basket. One often overlooked benefit of working with micro influencers that we’ve started noticing lately has to do with fake engagement. Today, anyone can buy followers and likes on Instagram and other social media platforms, and as the services that provide these products adapt and develop it’s getting harder to notice fake engagement. That being said, most micro influencers are not buying followers, and they tend to have a more genuine engagement than some of the bigger influencers out there. Thanks to the increased engagement we mentioned earlier, micro influencers rarely have to buy likes or followers since they get it organically instead. Okay, so using micro influencers is all fine and dandy and there are no downsides with it? Micro influencers tend to provide healthier results and better ROIs than large influencers but there are a few problems with using micro influencers. Firstly, many micro influencers have less experience working with brands and promoting products than larger established celebrity influencers. In some cases, this can make it harder to collaborate and can create issues during the campaigns. With that said, there are many influencers that are very professional and often times they even have more experience from these type of projects than the brands themselves. Secondly, finding more than one or two influencers obviously creates a bigger workload. If you’re planning to hire 10 micro influencers, you might have to evaluate 20, 30, or even more influencers to find the perfect match. Naturally, this is not something most people get excited about or even have time for. Moreover, time remains one of the most common reasons why marketers end up not using micro influencers today. Luckily, there is a great solution to this problem, and you can read more about it in the section below. As mentioned, finding the right micro influencer for your company or the new product you’re launching can be a time-consuming job. 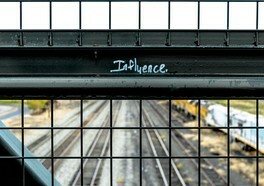 You will have to locate a large number of influencers that have followers that suit your market. From there you’ll have to contact them, set up a deal, wait for responses, sign contracts, send out products, evaluate each influencer and their work separately, evaluate the campaign as a whole, collect data, handle payments and any problems that might arise and finish up the project. All this is really time consuming and it can be hard to get an overview on section in the campaign. 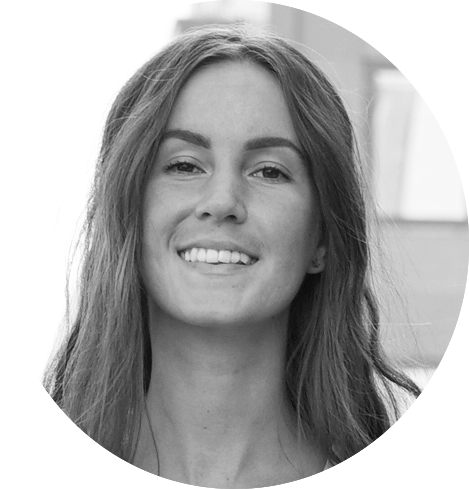 It demands that you understand how much time and engagement it take to do an successful marketing campaign with micro influencers and it's something many doesn't realise before they are in the process. Of course you can do it by yourself but Beatly offers you and total solution that will save you both time and resource. As you can see, it’s not a quick thing that you put together during an afternoon, and if you actually want great results, you will have to work for it or use a better solution. Beatly provides solution for everyone involved! Beatly focuses on matching brands and companies from all over the world with the influencers that can help marketing their products. Our goal is to make influencer marketing as easy as possible for both brands and influencers, and we want each party to walk away from the project feeling content and happy. This means that we can help you find the right match for your campaign and we can ensure that you will be working with some of the best and most targeted influencers in your niche. Better yet, we have developed an automatic system that helps you optimize the process. In addition to our automated system that can put you in contact with the right micro influencers, you will also get access to a team of highly dedicated professionals with a vast amount of experience in marketing. In other words, if you decide to run your next micro influencer campaign with us, you can reap all the benefits that we’ve mentioned above while saving the time that’s often connected to running these types of ads. If you work in marketing and are promoting your own products or products for a company and you haven’t thought about using micro influencers you are missing out. In today’s society, there are few tools and strategies that provide as good of results as micro influencers do. The targeted reach, the high engagement rates, the competitive prices, and the fact that we can help you with the process is a winning concept. Don’t believe us? Then contact us today, and we will put together a micro influencer solution that fits you and your goals perfectly. We are also more than happy to answer any questions you might have regarding influencer marketing and the services we provide.